This month, Amazon bestselling author Effrosyni Moschoudi is releasing her new novel in four compelling kindle episodes. 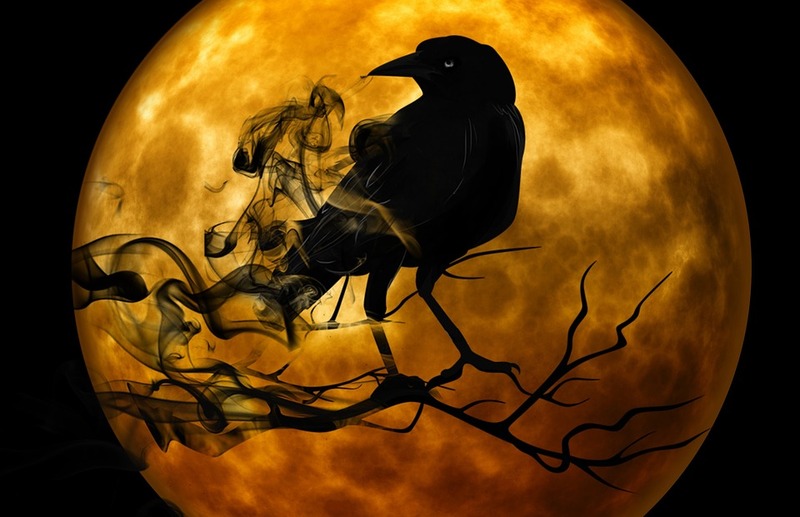 If you’re looking for a cracking good read to enjoy this Halloween, this is a great choice! Lizzie is not your average tourist. 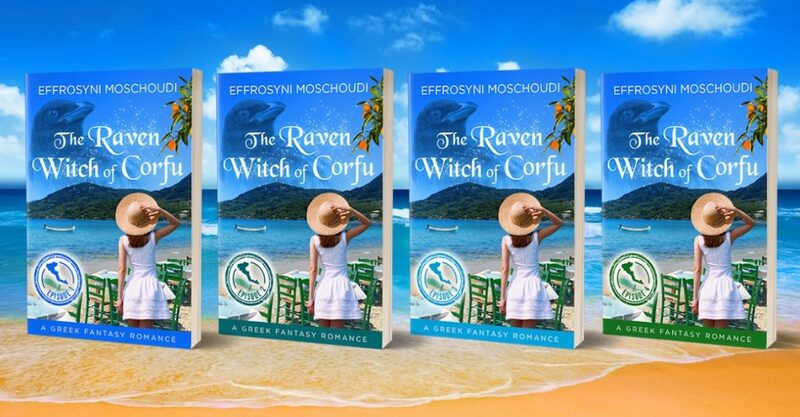 She may have just arrived on the idyllic Greek island of Corfu, but her mind is not on having a good time. Far from it, Lizzie has a daunting task to undertake: to claim back her twin brother who was kidnapped twenty years earlier on her previous visit. In a cave. By an evil witch. So, you’ve Moved your Books to KDP Print. Now What?